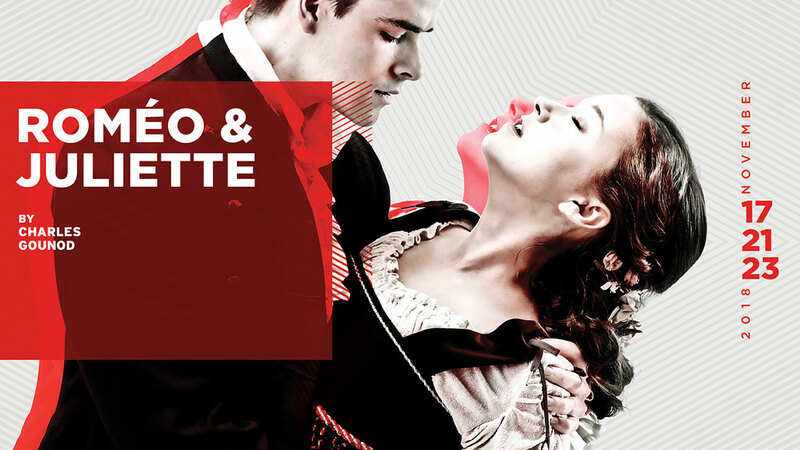 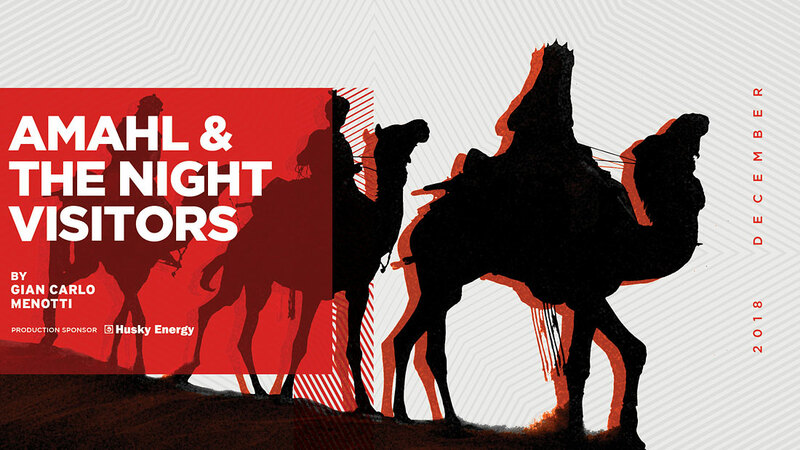 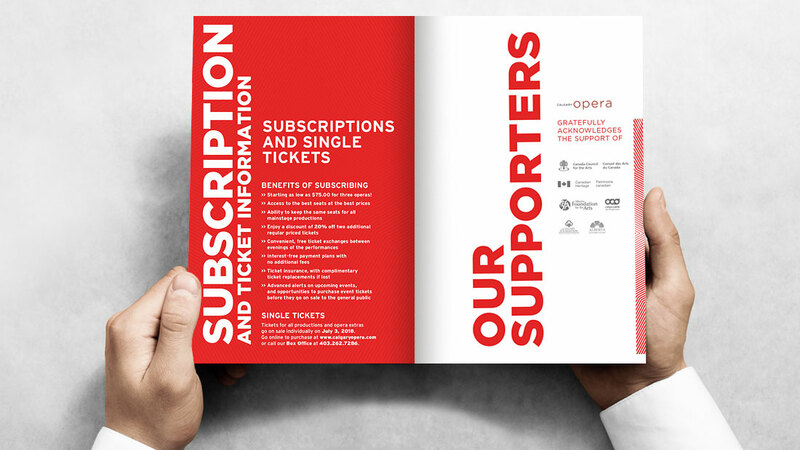 Arthur / Hunter | Calgary Opera - A Bold New Season! 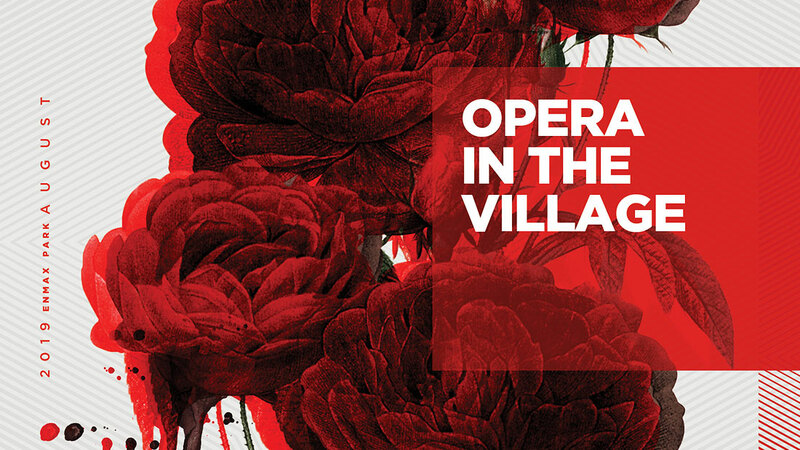 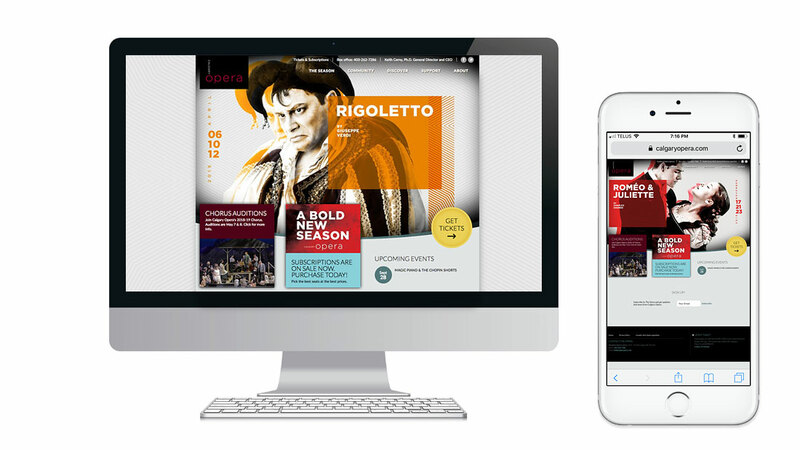 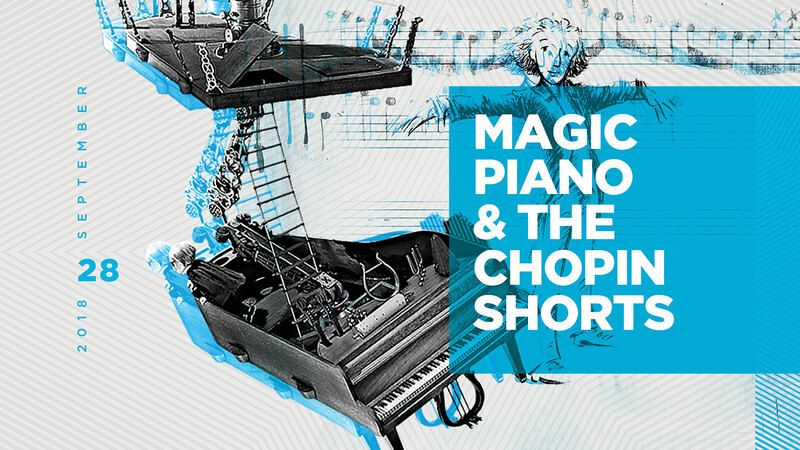 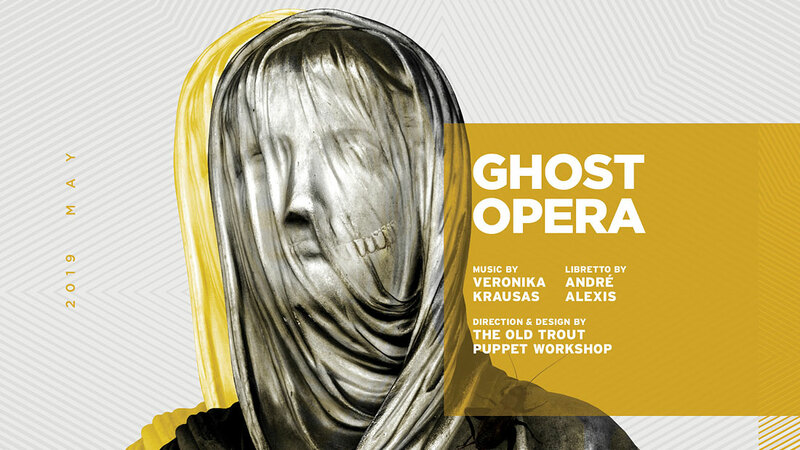 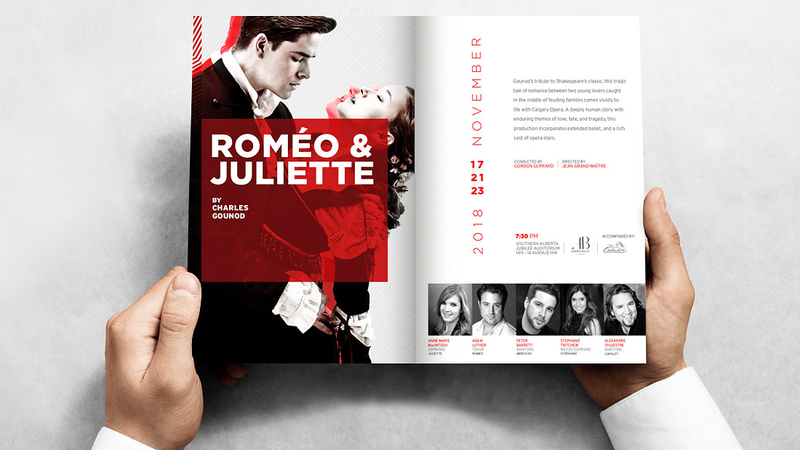 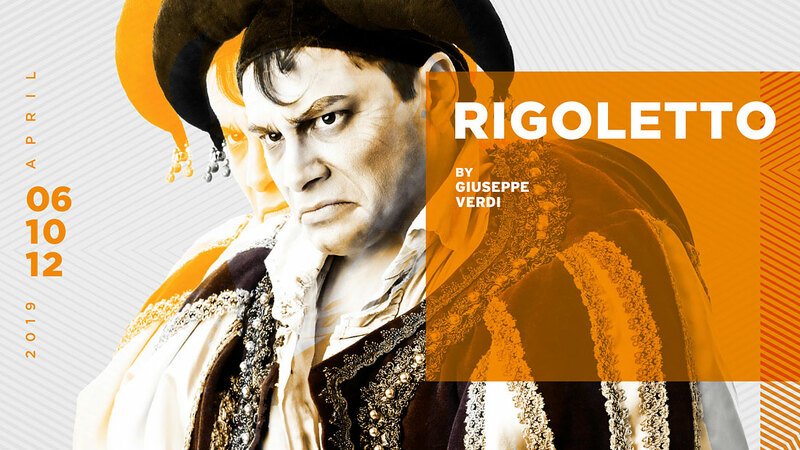 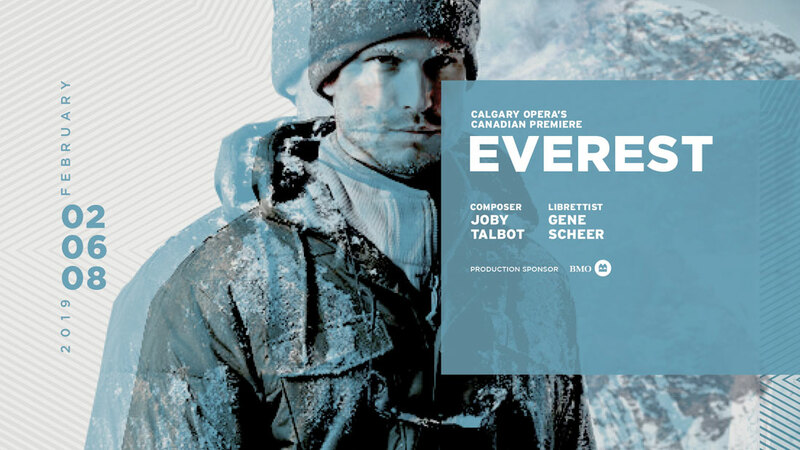 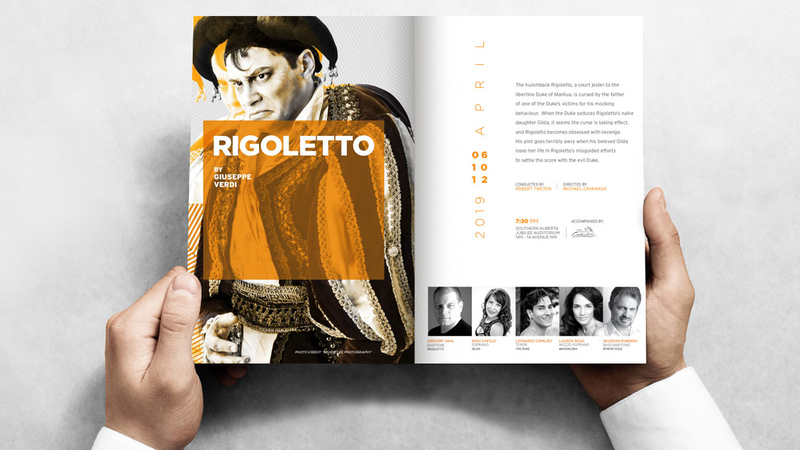 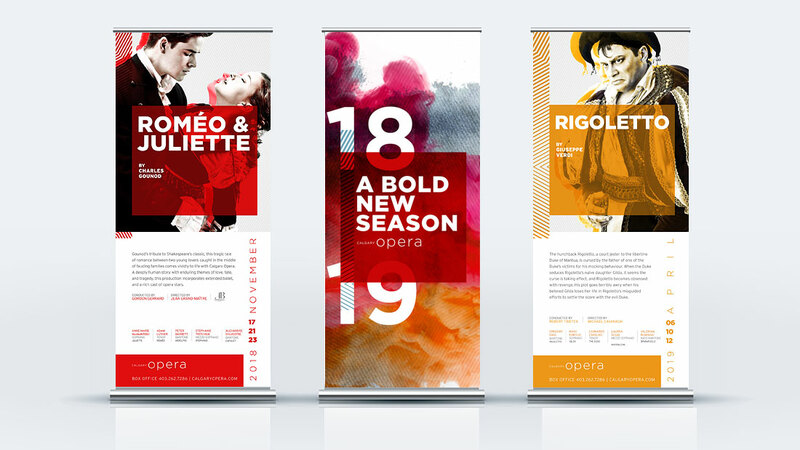 Calgary Opera - A Bold New Season! 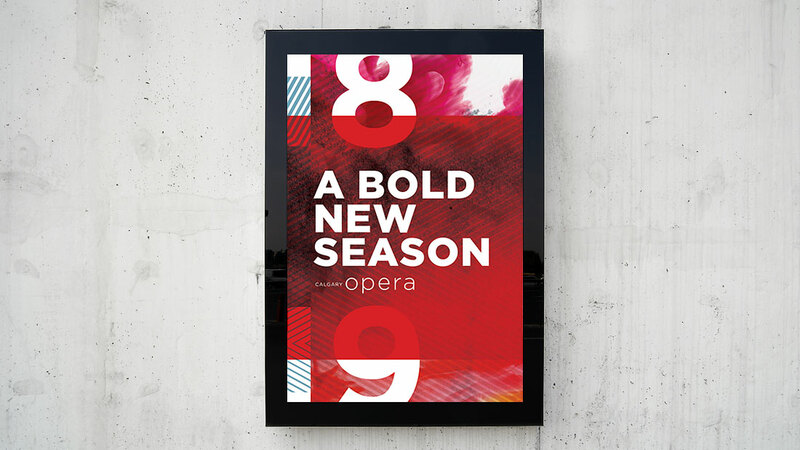 Calgary Opera, A Bold New Season! 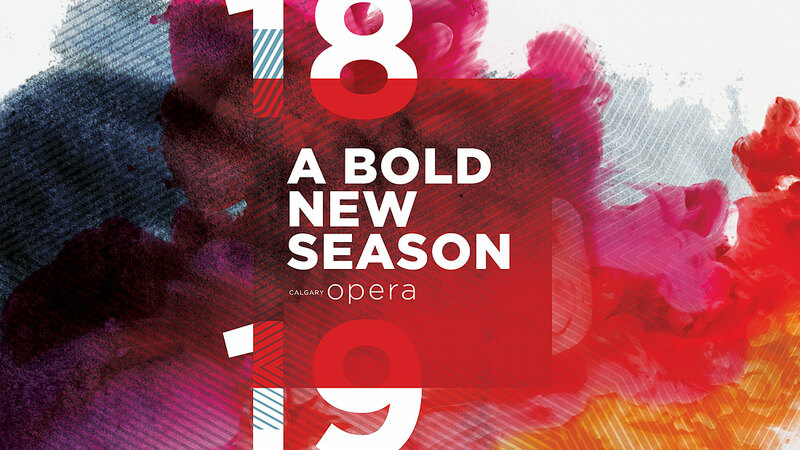 Calgary Opera A Bold New Season!